ROME — Mafia bosses in southern Italy are becoming more social media savvy in order to recruit teenagers as young as 14, according to a new government report. The mafia in the southern regions of Sicily, Calabria and Puglia all have increasingly young leaders who are known for their ruthlessness and reckless gunfights, the Italian government's anti-mafia department said in a report published Wednesday. They are also relying more on social media to attract disaffected teenagers and avoid detection, according to the report covering the first half of 2018. "In the last 15 years there have been cases of 'mafiosi' whose age was between 14 and 18 year old," the report said. The recruitment of teenagers has seen the average age of mafia gang members fall across Italy, according to researchers. In 2015 there were more gang members aged between 18 and 40 than those aged 40 or over, they said. 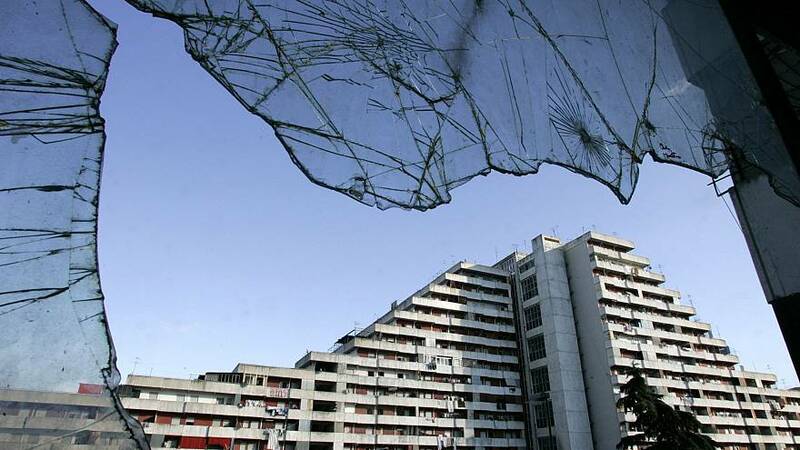 In some cases, such as the mafia in Naples known as the Camorra, the report said young criminals often operated separately from the older generations, forming small breakaway groups that then try to make a name for themselves in the criminal underworld. While the report did not fully address the reasons behind the increasing number of young gang members, it suggested that high unemployment rates in the region risked leaving young men with few viable alternatives to joining the mafia. In 2018, southern Italy had among the highest youth unemployment rates in Europe at over 50 percent, according to Eurostat. Claudio Lavanga reported from Rome and Saphora Smith from London.